Erin is originally from Iowa where she worked as a licensed real estate broker with her own company. Her focus there was working with residential properties, investment properties; management of rentals and homeowner’s associations (HOAs). She also managed vacation properties in New York state. 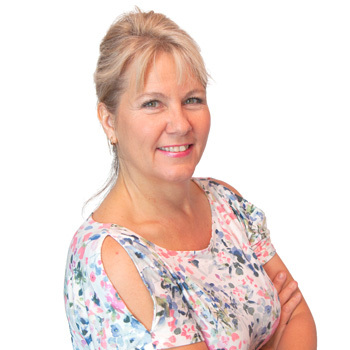 Having bought and sold numerous homes and investment properties, she has unique insight into what buyers and seller’s needs are and strives to provide the highest quality service. Erin’s parents moved to Ajijic in 1997 when she helped them to find and purchase their home in La Floresta. Erin moved to live here full time with her family in 2012. She has many years of experience with acclimating to life lakeside personally and as a licensed working professional owning her own natural health care practice located near San Antonio. Erin, a mother of 3 children, has had two children in the schools lakeside and can offer insight into choosing the best schools.